Our weekly Game Night starts at 6pm in the shop. We’ll provide the tables and chairs, you bring whatever tabletop or card-based game you’d like to play and be ready for fun times! 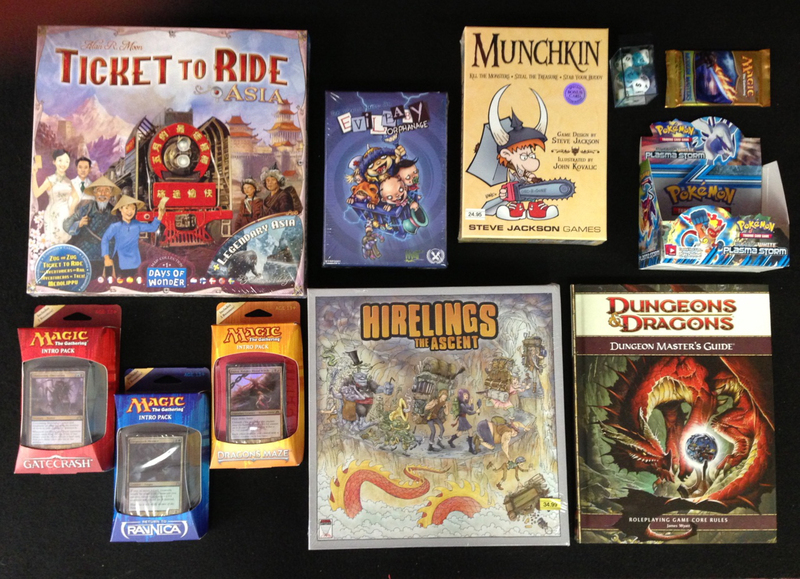 Our shop’s gaming expert, Sean, will be on hand for anyone interested in learning a new game or improving on skills, including Magic, Pokéman, Catan, Ticket to Ride, and more. Please call or email us with any questions: (610) 222-9200 or info@newwavecomics.net. What comic should I check out?